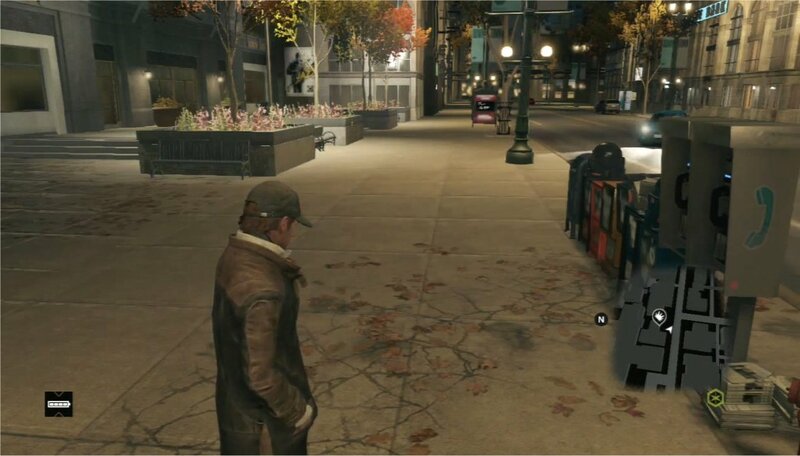 Watch Dogs PS3 Vs PS4 Vs Xbox One: Can You Tell The Difference? 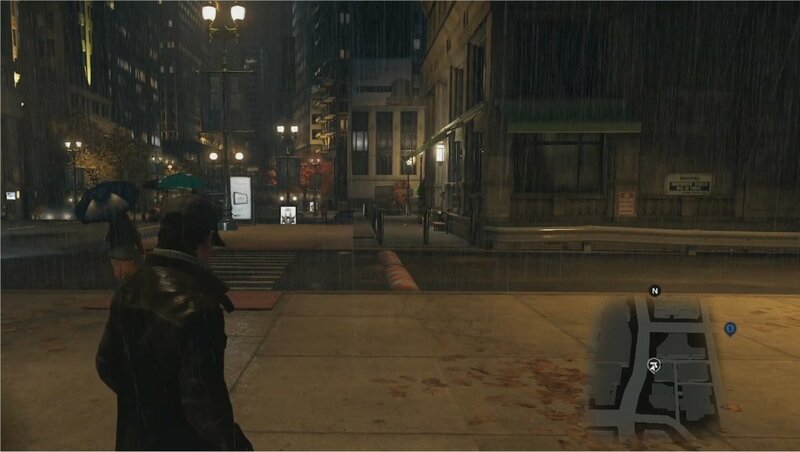 There are a lot of people wondering just how well Watch Dogs holds up graphically following the recent leaks. There are now some ruminations spreading fast and wild like untreatable diseases during a drunken weekend in Cancun after early reviews noted that the game may not be the graphical masterpiece that some gamers have expected. However, with what visual information we have available – and before Digital Foundry does the inevitable visual breakdown analysis – we simply have to ask: can you actually tell which version is which? In a quick snapshot, like the images provided below courtesy of Gear Nuke, DSO Gaming and DualShockers – and with no indication as to which version is which – can you honestly tell the PlayStation 3, PlayStation 4 and Xbox One version from each other? Check it out below and see for yourself. So do you know which one is which? Can you see the differences? Can you tell which shaders belong to which GPU? I'm assuming most people easily picked out the PlayStation 3 version, obviously. And I'm also sure most people picked out the PlayStation 4 version, too. But the bigger question is this: are the geriatric graphics from the old-gen version a deal breaker? Does it disrupt the immersion factors? Does it damage the dirigible of your expectations? Does it kick down the arcade that housed your anticipation? A lot of it depends on what gamers want out of a next-gen experience. Most people upgrade to gain a new level of interactivity, as well as explore a greater depth to the gameplay mechanics, just the same as they probably expect new-generation visuals. Unfortunately, the Xbox One came out of the gate with a lot of games outputting third-world graphics – compared to the cheaper but more powerful PS4 outputting visuals that showcased Sony's move on up to the East Side. With Watch Dogs, we're seeing both the new-gen twins under-performing at the full HD measure of 1920 x 1080p, with the PS4 only maintaining 900p and the Xbox One scrapping by on optimized food stamps to hit 792p. Rich from Review Tech USA believes that it could be the geriatric twins holding back the PS4 and Xbox One from their full potential, but I don't know. Ryse didn't have to compete with any geriatrics on the Xbox One, but it still came out requiring massive downgrading assistance to upscale to 1080p. Anyway, we'll get a full breakdown as to what the bigger differences are between the PS4 and the Xbox One versions of Watch Dogs. While it seemed like the Xbox One had a slight advantage in the night time segments, we'll see if it can maintain its presence in the face of uncompressed footage in a full graphical analysis. You can click over to the next page to see which one is which, assuming you're having trouble figuring it out.